A member of the SWS has provided us with some Kowhai Seeds! 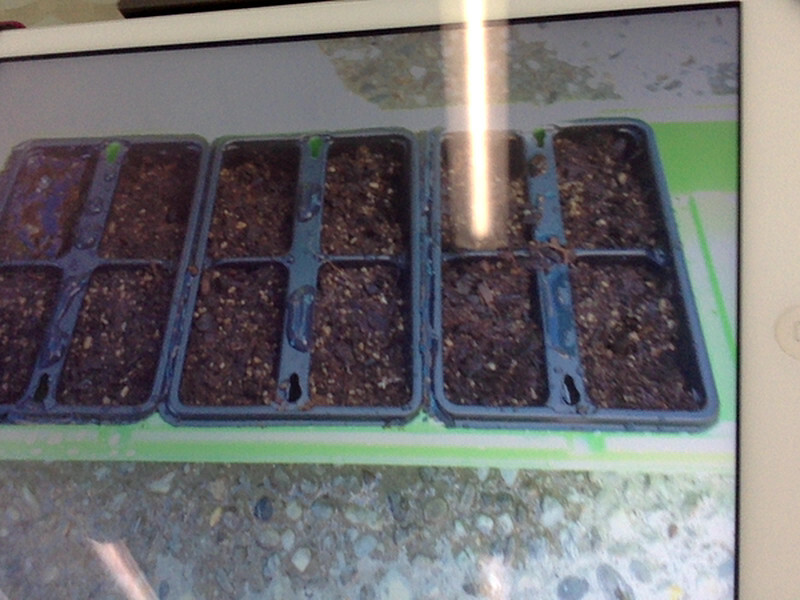 The seeds already for germination. Fingers crossed by using this type of kit our seeds won't dry out. This is what happened to our flax seeds, which is why they didn't germinate. We are learning. 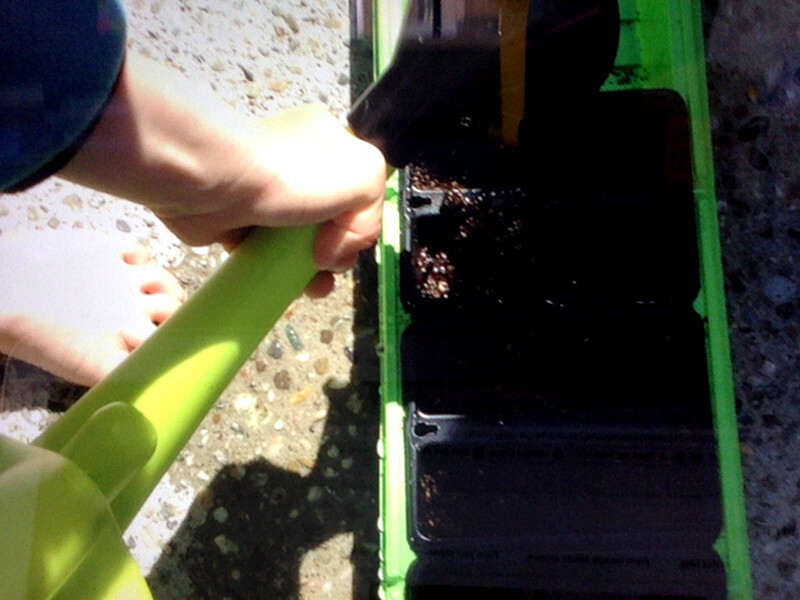 We have been using the My Little Garden seed project as a way to learn how to care for seedlings. 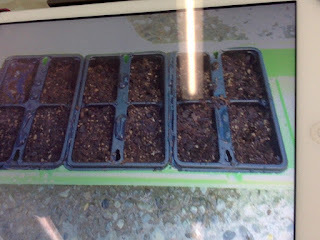 After they have germinated we then repot them into the paper coffee cups so that the seedlings get bigger and then we will plant them into larger pots or the ground. 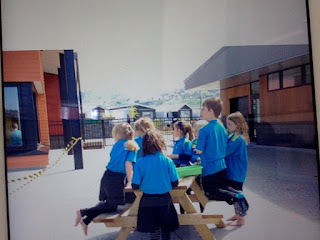 In doing this we are learning the process of seed raising and then we are able to transfer this to our native seeds.